Oh H.P. Lovecraft, how we love thee. So many of our games today have been influenced by his fabulously freaky stories. 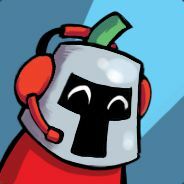 If you are like me and can’t get enough, then I have the perfect game. 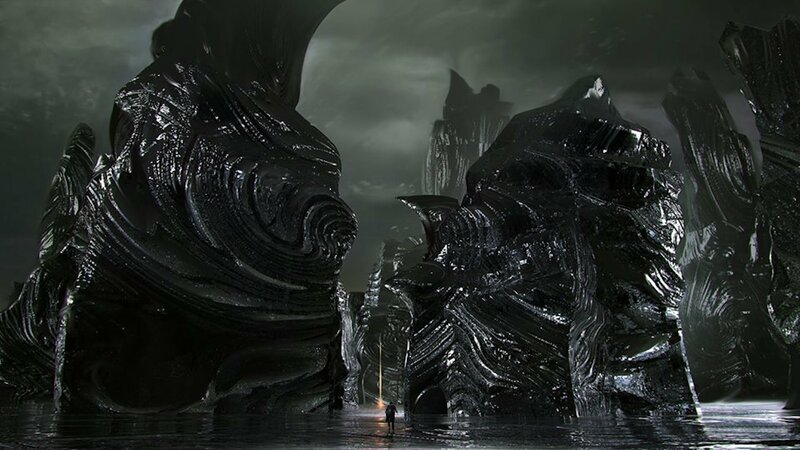 The Sinking City is so Lovecraftian, Cthulhu himself might be a lead designer. No one has said that he is, but no one said that he isn’t either. That’s proof enough for me. But I digress. Though there is still not a lot of information on this game, there was significantly less before E3 this year. 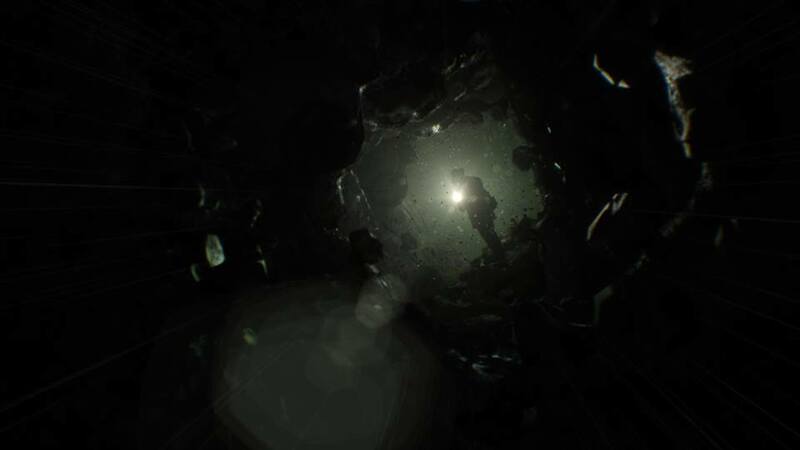 There is a bit of a teaser that gives you a sense of unease and a gameplay trailer that really gives you a feel for what you will actually be doing. It still manages to make you uncomfortable though, so that seems to a theme. Who would have guessed that in a horror game? The company behind this creation is Frogwares who brought us the Sherlock Holmes games. There’s the first reason to check it out. If you recall, in the Holmes games you have to go to crime scenes and interview a number of different witnesses and suspects. From all of the evidence you collect, you solve the crime and arrest someone. The kicker is that if you don’t have all the evidence or you draw the wrong conclusion, you can send an innocent person to jail, while the guilty party walks free. 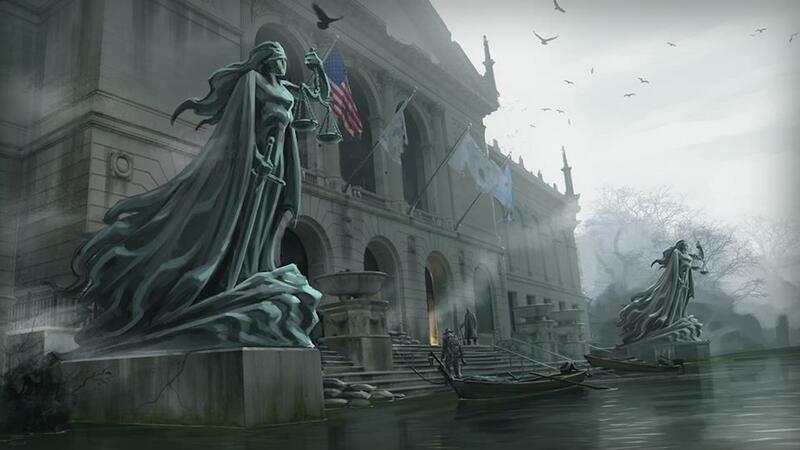 In The Sinking City, you are an investigator who comes to a town that is partially underwater for some reason. You have been assigned the task of figuring out what has caused this. But while you are there, you notice something odd about the people living there. There are exceptionally creepy. You must be careful as well as you will also be susceptible to the crazy things going on. It’s unclear if there will be an insanity meter, but in the trailers, the main character is definitely seeing things that are not there and shooting monsters that are likely figments of his overactive imagination. Or perhaps not. Most of the time you will be walking around this sorry excuse for Venice and collecting a number of different clues to point to what has caused this catastrophe. There will be some things that you come across that your character knows nothing about so you will have to do the research to find it. Sometimes you can get an answer from the residents or you can find it in a book in the library. The important thing to remember is that you don’t have to. All the clues you gather and leads you follow are all up to you. Meaning that multiple endings in this game should not be ruled out. Instincts should tell you to search everywhere and do as many side quests as possible. You’ll want to have the most information available to you when decisions need to be made. Exploring might not be that easy, however. The citizens are creepy, yes, but they have nothing on the monsters. There are some creepy spider looking ones and seriously disturbing larger ones that look a little like humans without heads. And that is just on land. As stated earlier, this little town in Massachusetts has suffered massive flooding. As such, floating around in a boat might be the fastest (or only) way to get around. And there is something waiting for you below the surface, hoping to drag you drown to the icy depth of the water. Picture a horror Sherlock Holmes game, and you get The Sinking City. I defy you to find a flaw with that idea. We will all be able to get our feet wet on March 21, 2019, on PlayStation 4, Xbox One and PC.